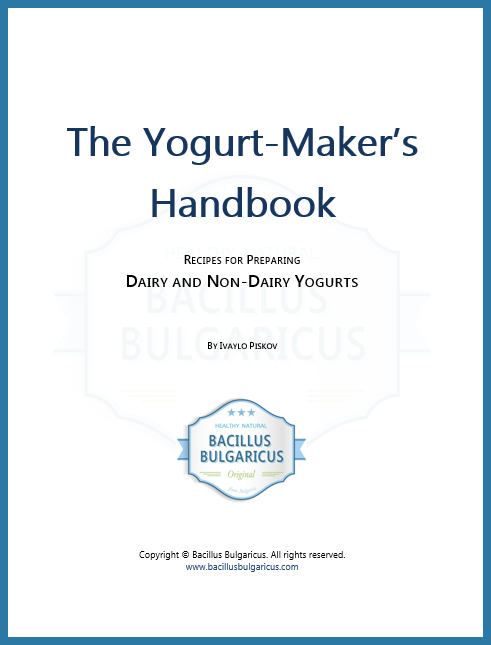 Contact us with any questions about yogurt making at home, or if you are a yogurt producer, a yogurt manufacturer or would like to make or sell the best yogurt in the world. The best way to contact us is to send an email to info [at] bacillusbulgaricus [dot] com or simply fill our the form below. We ask you to give us your consent for contacting you in order to be able to reply to your inquiry. If you’d prefer that you emailed us instead, please do so at info@bacillusbulgaricus.com. Bacillus Bulgaricus customers come from a whooping 77 countries in the world, spread across 6 continents! While we are headquartered in Europe, we maintain presence in several countries through our local distributors. They help us ship orders quickly so you get them faster. The best way to contact us is to send an email using the form on this page. If you need to speak to a local distributor, you can find their contact information listed below. And if you have a question, try checking our FAQs below and see if we haven’t answered it already. If you have a question, try checking our FAQs to see if we haven’t answered it already.